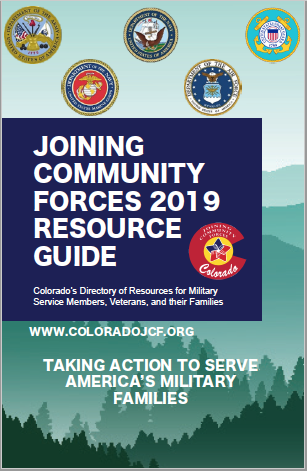 Degree Seeking Students: Veterans enrolled in a full time degree program at the Aurora Community College, Community College of Denver, Emily Griffith Technical College, Metropolitan State University of Denver or any of the University of Colorado campuses: Anschutz Medical Campus, Boulder, Colorado Springs and Denver. ​Veterans who do not qualify for free care may qualify to receive a one-time, 30% discounted fee for comprehensive care. Discount applies to the first $5,000 worth of care.